This is a blend of South Africa’s finest coffees and when mixed with high grade New Guinea bean. This blend attains a very full flavour to satisfy the whole palate. Smooth with average acidity with moderate to strong flavours. 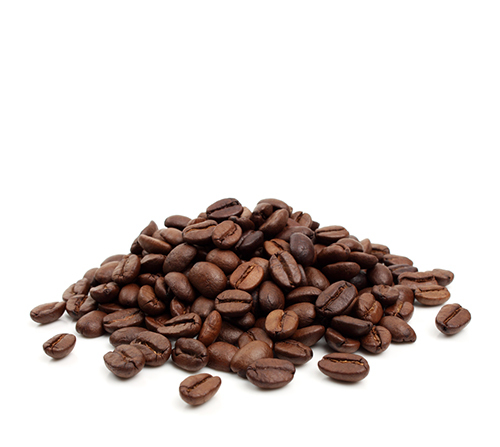 This coffee has life and vigour suitable for short black and latte alike. Would suit the most discerning palate. 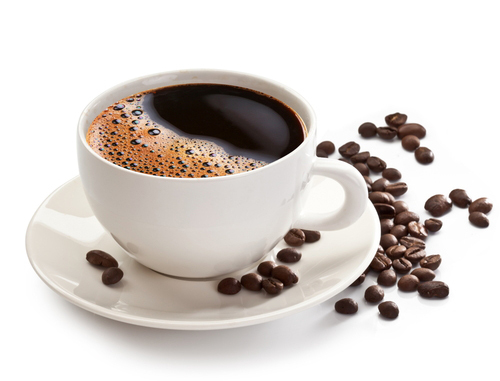 Lends itself to the perfect double shot coffee is also our best plunger coffee. We use predominantly Medellin Excellso Columbian in this blend. 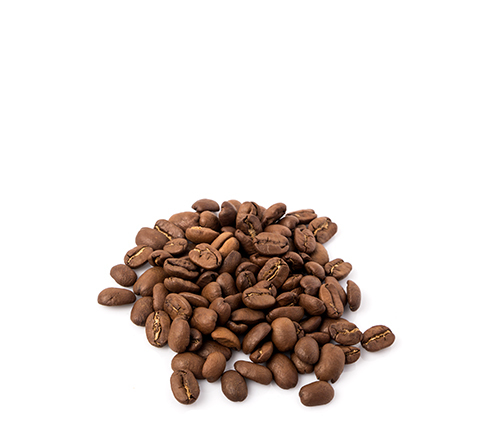 Highly regarded for its honeyish character in a light roast and strong rich flavours in a ¾ roast, which we mix with other high quality South American coffees to produce an excellent flavoursome coffee. A beautiful espresso blend. An outstanding blend of South American, Indonesian and African coffees. 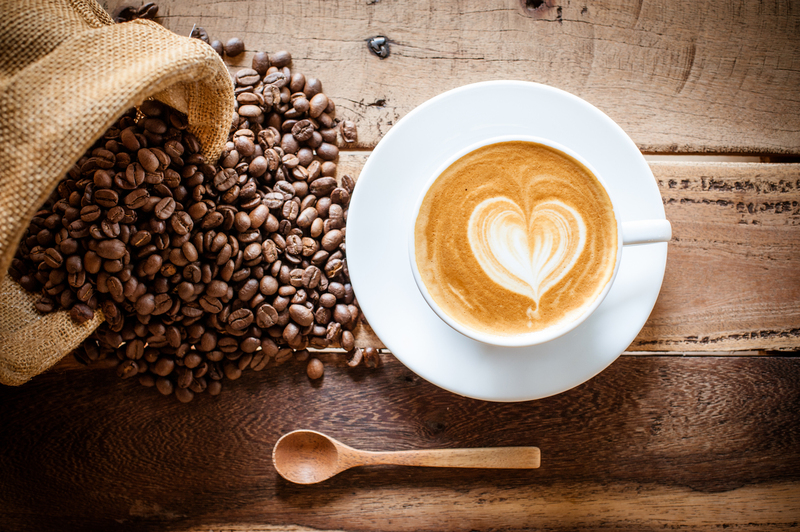 These estate washed coffees, selected for their clean, crisp character, which contribute to this blend’s fine aroma, have great body with a hint of sweetness and caramel cocoa aftertaste, A perfect balance of sweetness and acidity when extracted with care! A coffee blend which surpasses all others. What the name says a melange of washed coffees roasted, medium to ¾ roast with the correct cupping can produce the perfect cappuccino. 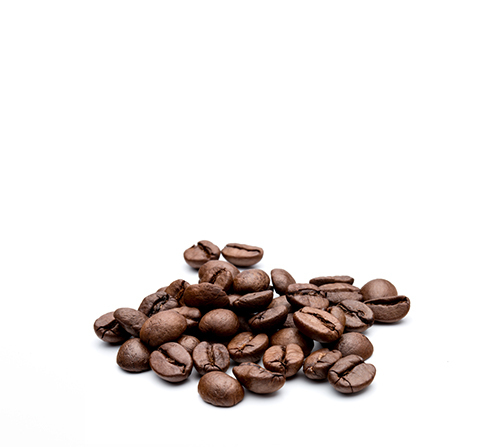 The origins of this blend are – Brazil, Costa Rica, Columbia, P.N.G. and Kenya. A very nice drip and plunger coffee. 100% Arabica Blend designed for the fussiest of palates. Fine estate grown coffees are used, and are of extremely high cup quality when ground and extracted perfectly. It has magnificent bouquet and flavour. Also it can be used in any coffee brewing device. A very versatile coffee! When you travel the world picking the best point of origin coffees, once in a while, just through trial and error you come across an outstanding combination of coffees. The rich chocolaty Indonesian highland coffee used in this blend is quite unique. 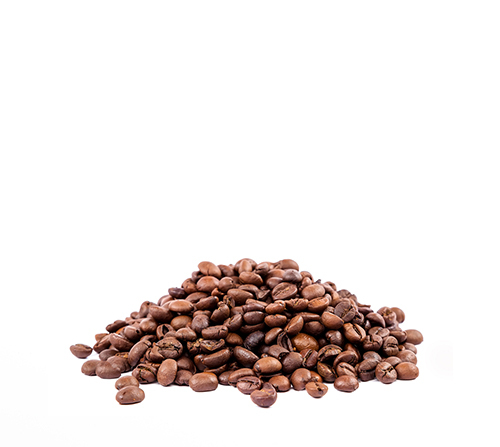 It has an aggressive flavour profile, but when mixed with some milder coffees correctly roasted to extract the natural sugars, the result is a magnificent strong full bodied coffee with cocoa overtones especially designed for espresso extraction. What the name suggests. A strong acidic, initial burst of flavour with a well rounded after taste and full finish, picked from the highlands of New Guinea and Costa Rica. It is of strong body with mild chocolaty undertones. An excellent coffee after a meal. A great cappuccino coffee. This coffee, due to its advanced maturation at harvesting time always has a pleasant fragrance and is of full palate. Strong and rich when cupped properly. Excellent as a flat white or long black. 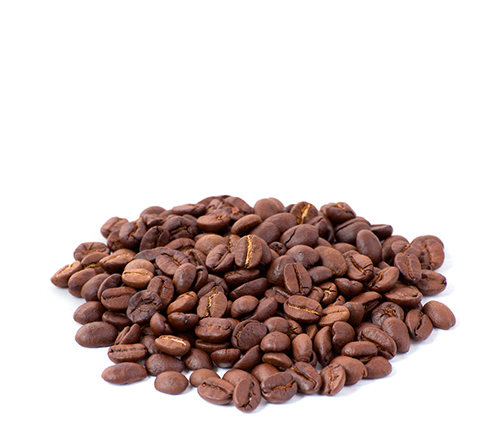 ‘A’ Grade South American and Ethiopian beans are used in this blend. A fair and stable price for their product. Long term trading relations and advance payments. Investment in local community development. Support in gaining knowledge and skills needed to operate in the global economy. 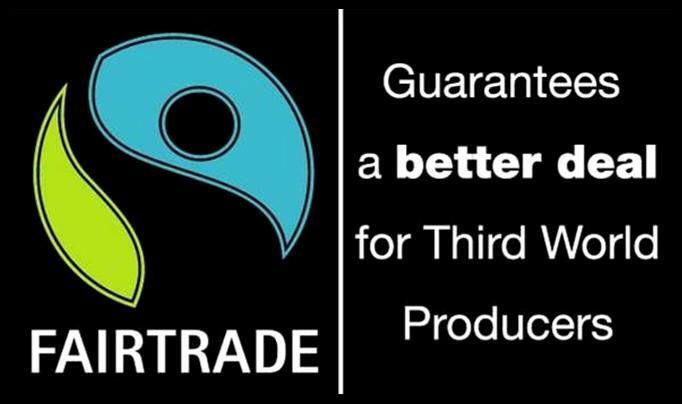 Fairtrade requires companies to pay sustainable prices for the Fairtrade products. Fairtrade products provide a better future for producers, workers, their families and communities in these countries. In addition to providing a fair and stable price for their products, Fairtrade is helping producers and their communities build better roads, access health care and send their children to school. Fairtrade also enables them to grow and develop their businesses, ensuring they can improve life for their families and communities well into the future. Fairtrade producers have invested additional money in projects such as building and implementing environmentally friendly farming practices. When extracted correctly, this unique blend of coffees has a truly strong earthy initial punch to its flavour profile. This is followed by a hint of hazelnut/chocolate to the roof of palate, with a very slight acid aftertaste. Cupping Compliments: Barista suggest 1/2 cube sugar for those that fear the attitude needs calming down! Ideal Drink After: A nice T-bone steak. Or Drink With: Your favourite fortified liqueur with chocolate cake. Ground and packed at Aroma Fresh in gas-filled pouches. The coffee is absolutely fresh when sealed. The entire process creates the ultimate in freshness. We use predominantly Medellin Excellso Columbian in this blend. 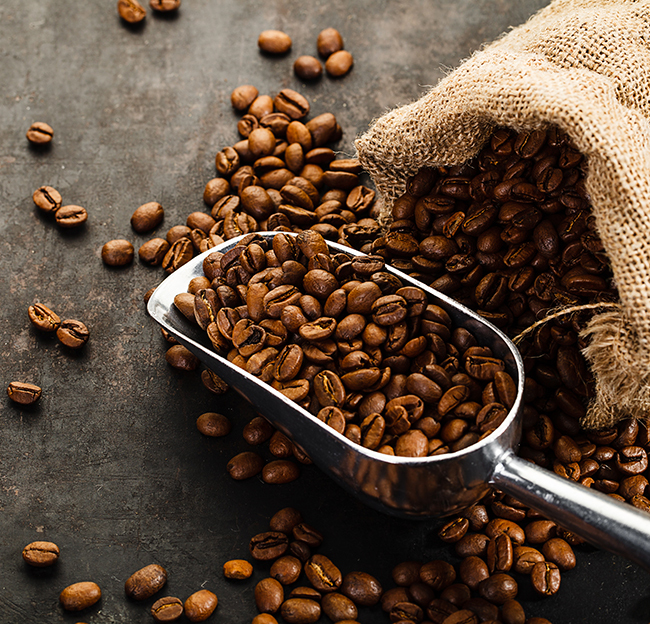 Highly regarded for its honeyish character in a light roast and strong rich flavours in a medium roast, which we mix with other high quality South American coffees in our 50 gm. pouch to produce an excellent flavoursome coffee. 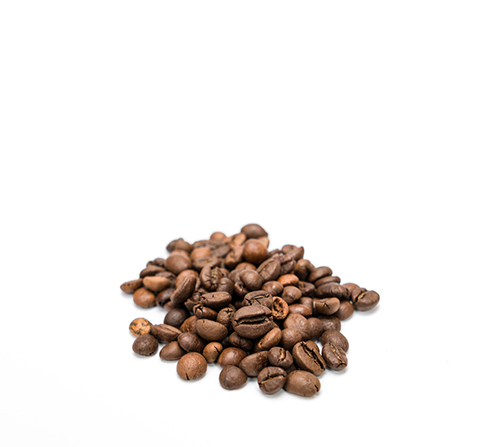 This is a blend of equatorial coffees, mixed with New Guinea and Indian Mysor and is of full flavour and medium strength with a lovely aroma. 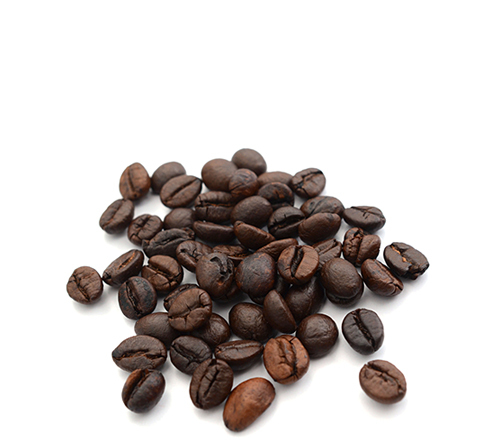 The cream of mild coffees with a light nutty flavour. 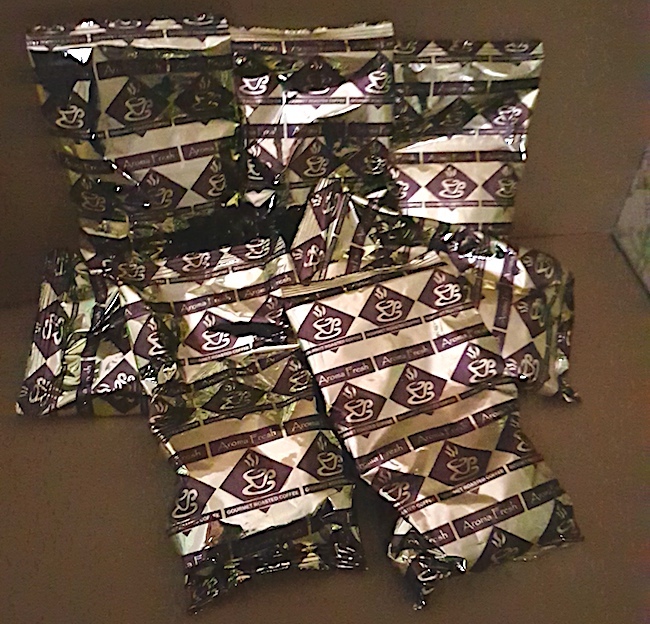 There is 70 gms of the finest coffees from around the world with these pouches. This volume of coffee allows ample flavour to flow into your cup, but it also has great keeping qualities. One of our flagship pouch coffees. 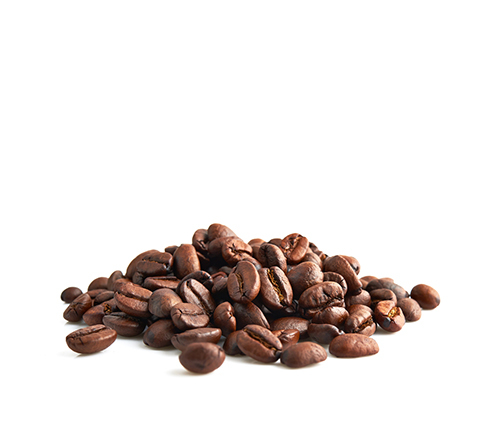 This is a blend of South Africa’s finest coffees, mixed with New Guinea and Indian Mysor and is of full flavour satisfying the whole palate, smooth with strong acidity with equally strong flavours. This coffee has life and vigour. Would suit the most discerning palate. We carefully source selected green beans from all over the world!